Genuine OEM Xerox Toner Cartridge, Black, 50,000 page yield. Xerox part number: 006R01605. 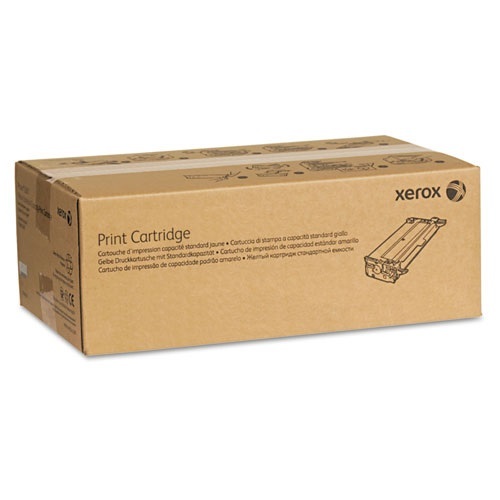 Laser Toner Cartridge compatible with Xerox WorkCentre 5945, 5955. Genuine OEM Xerox Transfer Roller, 300,000 page yield. Xerox part number: 008R13178. Transfer Roller compatible with Xerox WorkCentre 5945, 5955. Genuine OEM Xerox Drum Unit, 90,000 page yield. Xerox part number: 013R00669. Drum Unit compatible with Xerox WorkCentre 5945, 5955. Qualifies for free shipping & earn 119 points! Genuine OEM Xerox Fuser, 250,000 page yield. Xerox part number: 109R00847. Fuser compatible with Xerox WorkCentre 5945, 5955. Qualifies for free shipping & earn 349 points!